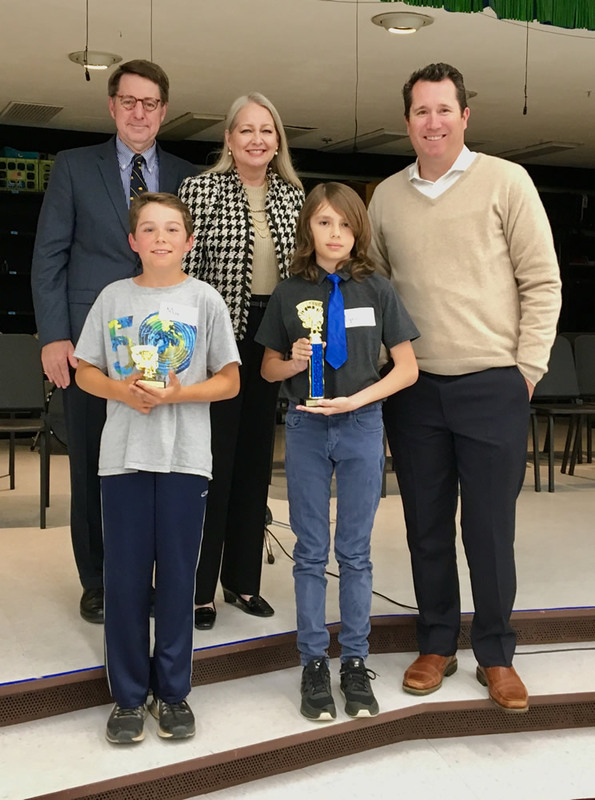 First Place Spelling Bee champion Lyric Hagen, right, and runner-up Max Reimers with judges Tom Fay, left, Kathleen Fay and Jason Vitoria. Fifth grade students from El Morro and Top of the World Elementary Schools competed in the annual Laguna Beach Elementary Spelling Bee Finals earlier this month. Lyric Hagen won the championship, with Max Reimers taking the second-place trophy home. Both attend TOW. Contestants were selected from earlier elimination rounds in which 12 finalists emerged from each school. Tom Fay served as the emcee, with Superintendent Jason Viloria and PTA leader Kathleen Fay acting as judges. The students and their families enjoyed ice cream sundaes together after the event. 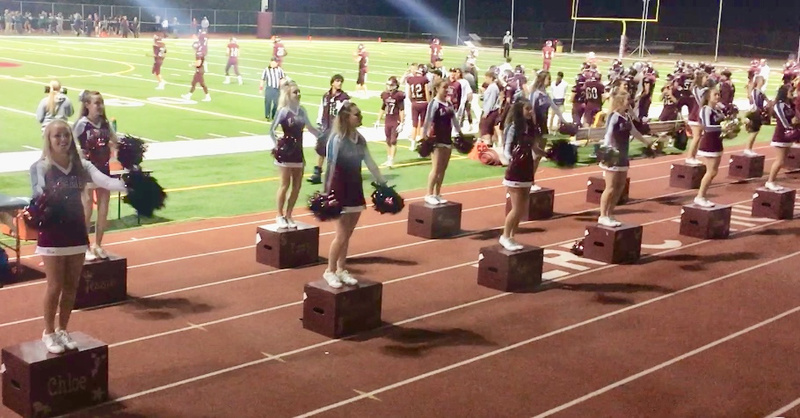 The LBHS cheer team gets the sideline crowd fired up. Incoming freshmen are invited to participate in cheer leading workshops and try outs next week. The workshops are May 22-23 from 3:30-5:30 p.m. and tryouts follow on May 24 at the same time at the Laguna Beach High School quad. All levels are needed and tumbling and dance skills are a plus. Cheer at games and perform at pep rallies, fundraising and community events plus earn P.E. credit. 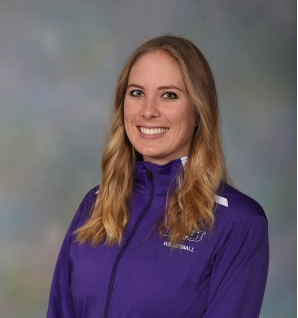 Nicole Matheis, who grew up in Laguna Beach and will soon graduate from Niagara University in Lewiston, N.Y., in June heads to Ireland to train for a new job. Nicole, who captained the university’s NCAA Division I volleyball team for three years, will graduate with a degree in economics go to work as a financial engineer at First Derivatives, which provides consulting services in finance, technology, and energy fields.